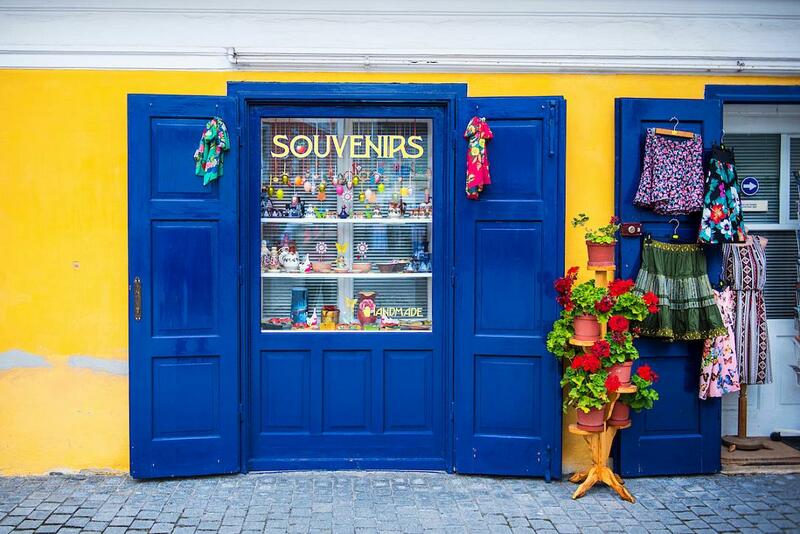 Visiting a new country or city usually means buying souvenirs for family and friends, or a small something to remind you of your trip, and tourists visiting Romania have a quite varied offer to choose from. There are plenty of souvenirs to buy in Romania, but the traditional ones are usually the best choice. 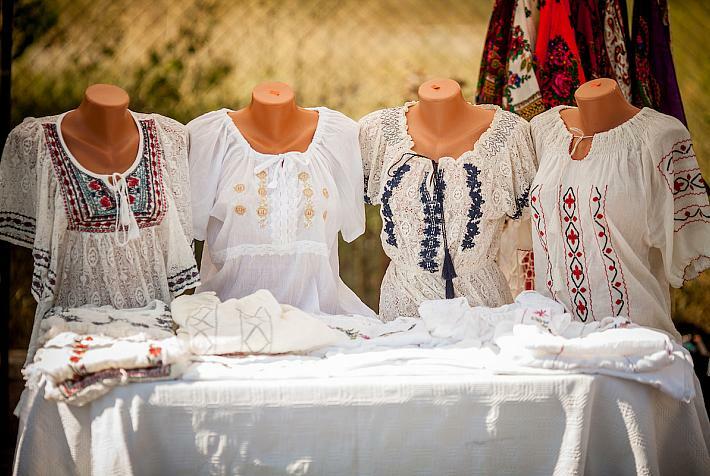 There is the beautiful traditional blouse ia that would make a great souvenir for every woman who loves Romanian traditions, but there are also plenty of other handmade items sold at traditional markets and fairs, as well as the local wines and the popular alcoholic drink tuica. And, of course, there are the Dracula-themed items that are sold in almost every tourist spot. Unique through its handmade embroideries and colorful patterns, the traditional Romanian blouse ia represents an important part of the Romanian traditional costume. Worn proudly by Romanian women across the world, these beautiful blouses have also inspired several fashion designers, painters and photographers over time. 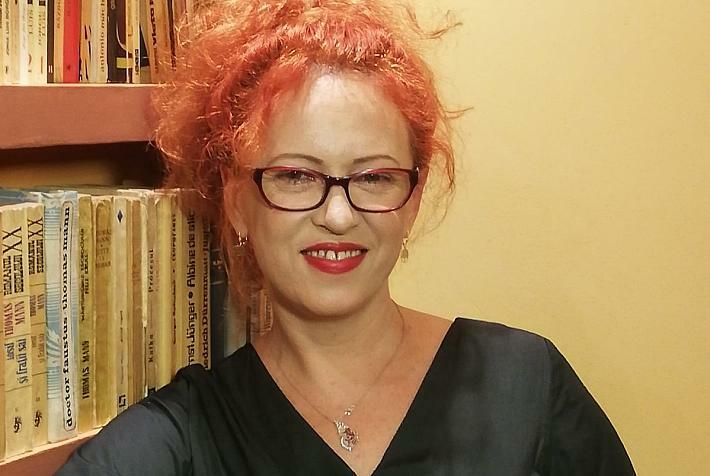 And, as this traditional shirt is much more than a clothing item, it also has a special day of celebration: June 24 – the Universal Day of the Romanian Blouse. Ia is made of white cotton cloth, flax or silk, but the symbols and colors used for these blouses differ from region to region, telling a story about the specific region the shirt comes from. For these reasons and more, this charming blouse is one of the most special souvenirs one can take back home after visiting Romania. 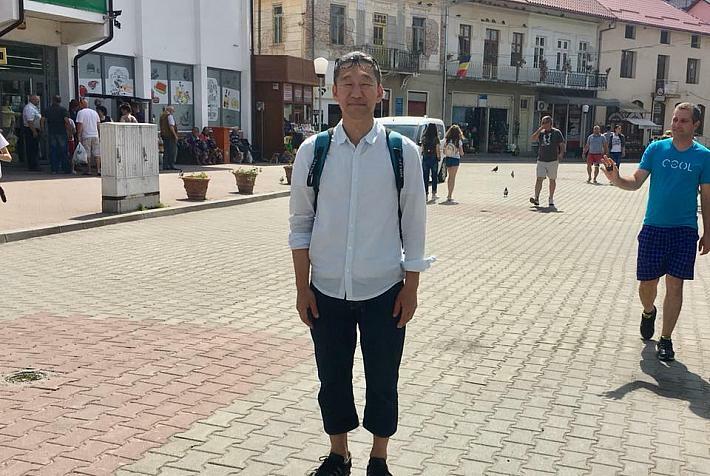 They can be found in traditional tourist markets, peasant or village museums that also organize fairs, souvenir shops, clothing stores and even online. Easter is one of the most important religious holidays in Romania, coming every year with numerous traditions and customs. One of the most popular and beautiful traditions is that of the painted eggs. And, while the eggs painted by most Romanians at home have just one color (usually red), those still keeping the traditions, especially those in the region of Bucovina, use a complex mix of colors and traditional patterns to paint the Easter eggs. 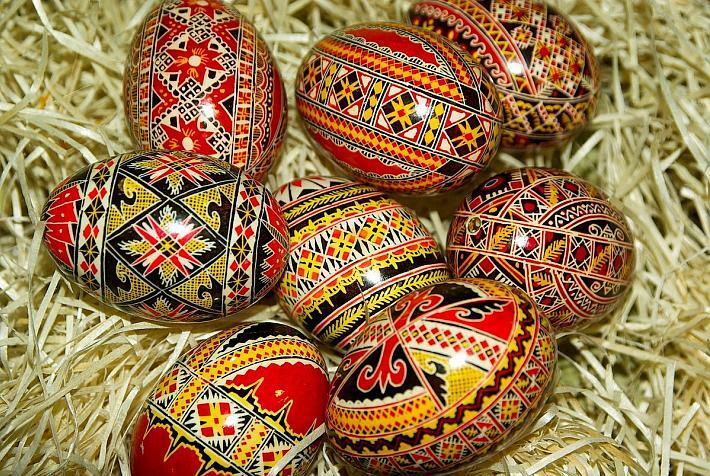 Tourists can find eggs painted with traditional motifs (especially made for selling) in traditional Easter fairs, souvenirs shops or even supermarkets. However, these are usually sold only around Easter but some souvenir shops include them in their offer throughout the year. 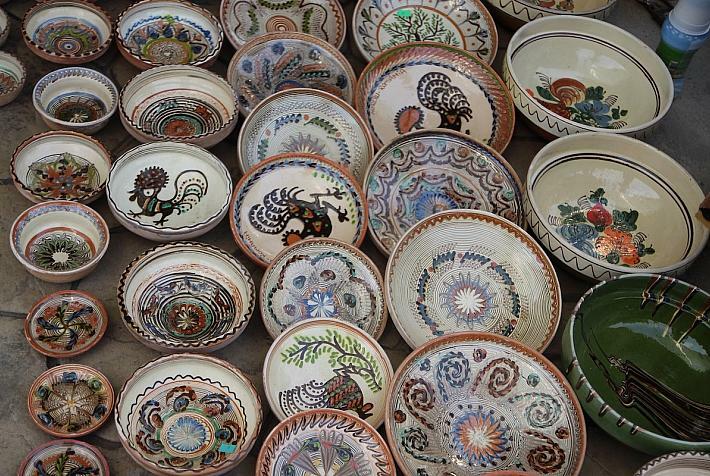 The handmade ceramics have remained one of the few traditional crafts that are still popular and quite common in traditional fairs or souvenir shops. Those sold in traditional markets are usually made by local artisans and can be quite impressive. 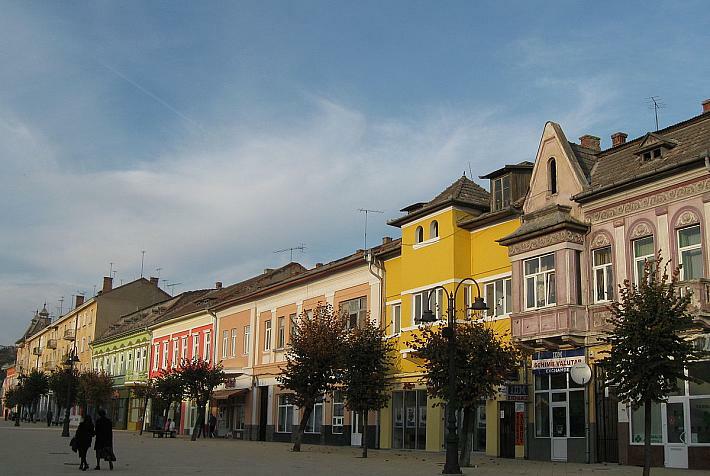 Probably the most famous and beautiful such ceramics are those made around the town of Horezu, in Valcea county. This unique type of Romanian pottery is made by artisan potters who use knowledge and skills passed from generation to generation, for many, many years. They are decorated in a unique, easily recognizable style marked by the recurrence of specific elements such as: roosters, stars, snakes, trees, the double helix, the undulating line, circular strings of folk motives, the tree leaf, the sun, the tree of life. These famous ceramics of Horezu were included on the Representative List of UNESCO Intangible Cultural Heritage of Humanity back in 2012. 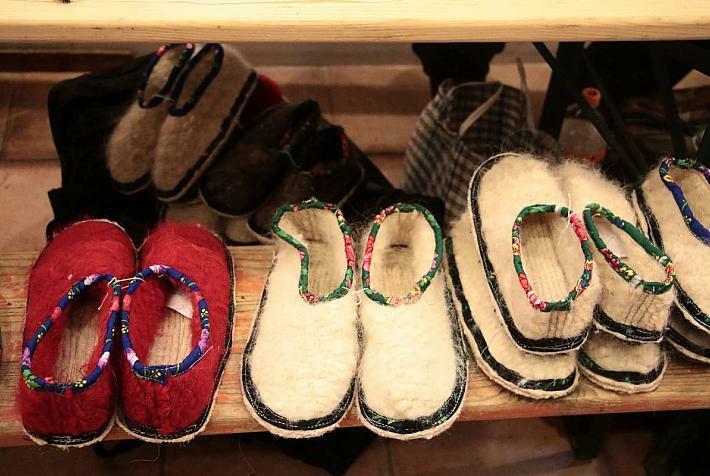 Passing through traditional markets or fairs, or even souvenir shops, tourists will often see items made of wool, from socks and hats, to coats, blankets or warm slippers. That’s because wool is a quite popular material among locals, and they use it to make warm and confortable clothes for the cold season. These items are usually hand made and most local artisans use old techniques to make them. Sold in various colors and models, these items can make the best souvenirs for friends or family, especially in the cold season. 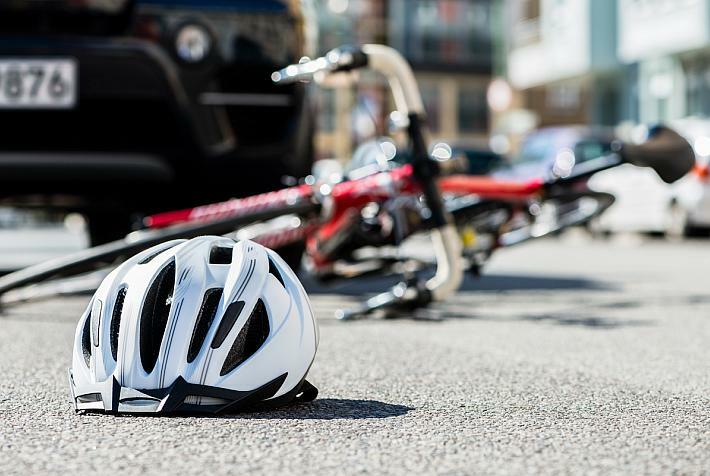 And they are not only practical but also (usually) durable. Similar to the handmade wool items or the beautiful traditional ceramics, the hand carved wooden items are also quite common in traditional markets and fairs. 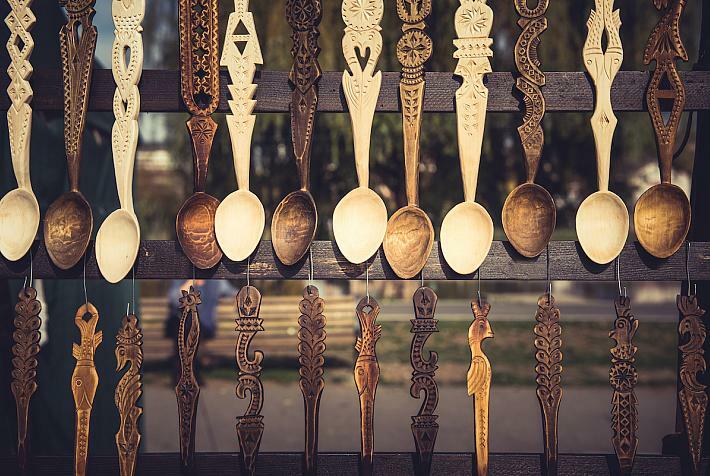 Among the most popular such items there are the hand carved wooden spoons, which, although not very practical, should be added to the list of “decorative souvenirs” to buy. These spoons are usually carved with traditional motifs, geometric patterns, and symbols that are usually associated with good luck, health, love or power. So an interesting thing to do is to find the carved wooden spoon’s meaning before buying it. It’s well known that the Romanians are religious people and the country is home to many beautiful painted churches. But tourists can also take part of this Romanian atmosphere back to their homes by buying one of the many painted icons made by talented artists and sold at traditional fairs & markets, souvenir shops or even online. The glass-painted icons are among the most remarkable such pieces of Romanian folk art. There is also a museum of icons on glass in Sibiel, Sibiu county, Transylvania. Usually very colorful and with a complex design, the traditional rugs and carpets sold in traditional fairs and markets come to complete the list of items revealing tourists the impressive skills of Romanians craftsmen. They come in all shapes and sizes so tourists have big chances of finding something that would go perfect with the furniture and curtains in the living room or could be the touch of color the hallway needs. Today, these rugs and carpets sold in traditional markets are made both at home by local craftsmen and in small artisan shops, which partially use mechanized equipment. 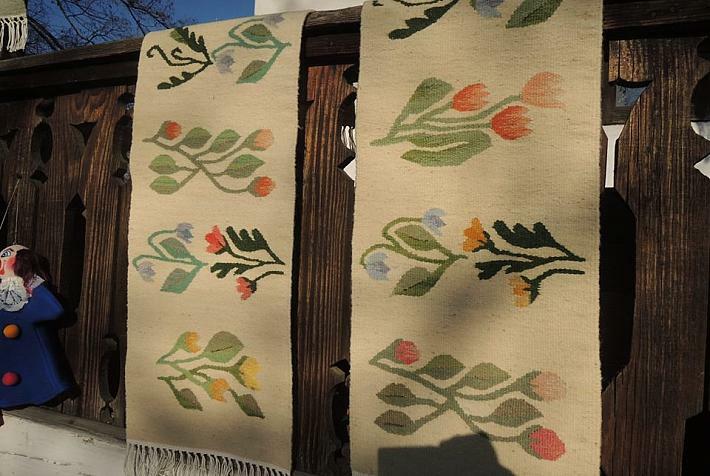 They are mainly made of wool and cotton, and the most well known are those manufactured in the region of Oltenia. Many think of the legend of Dracula when they think about Romania, mainly the famous region of Transylvania. 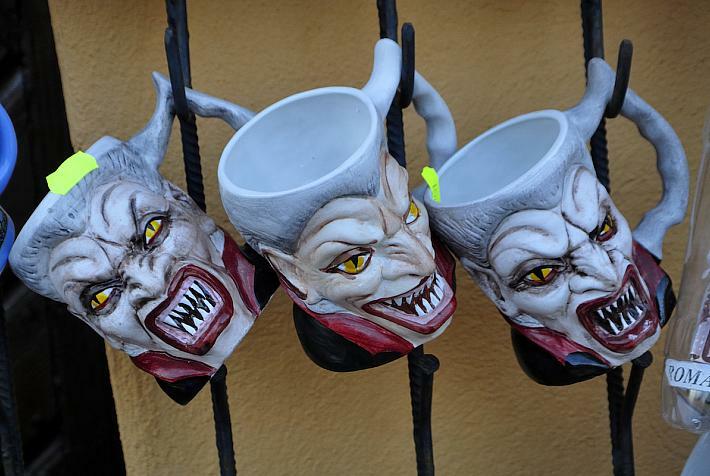 So why not buy a Dracula-themed product as a souvenir (or two), especially as there is a wide range sold in most souvenir shops across the country: from mugs and magnets to masks, ashtrays, t-shirts, and small figurines. Tourists will for sure find Dracula-themed items at the merchants selling their souvenirs near the Bran Castle (also known as Dracula’s Castle), but one can basically find such items in almost all the specially arranged places where merchants sell souvenirs (near tourist attractions or in tourist spots in cities). Bringing back a bottle of local wine is always a good idea. And tourists visiting Romania should definitely take this in consideration, as Romania is one of the biggest wine producers in the world. There is a wide range of wines sold in dedicated stores and wine tasting tours can take visitors to some of the most well known and appreciated local wineries. 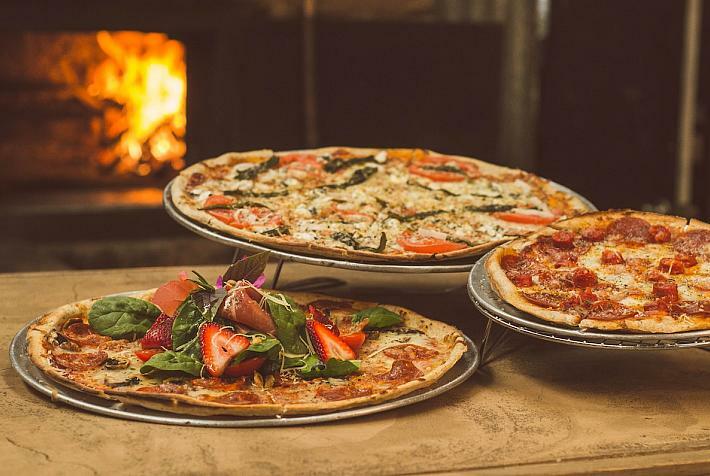 Some wineries also organize night stays for a full experience. Then there’s the alcoholic drink really popular among locals – tuica (plum brandy). 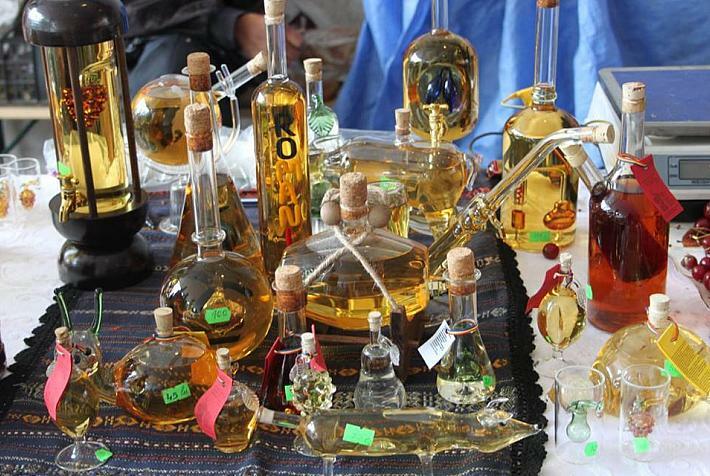 This traditional spirit has a high volume of alcohol and can also be purchased from traditional fairs, where it is sold in specially designed bottles. There is also the palinca, which is even stronger than tuica, so those trying it for the first time might find it difficult to drink. Food enthusiasts (or those who have friends or family members who really like to try new foods) should stop and choose one or two of the many types of homemade fruit jams sold at traditional fairs. 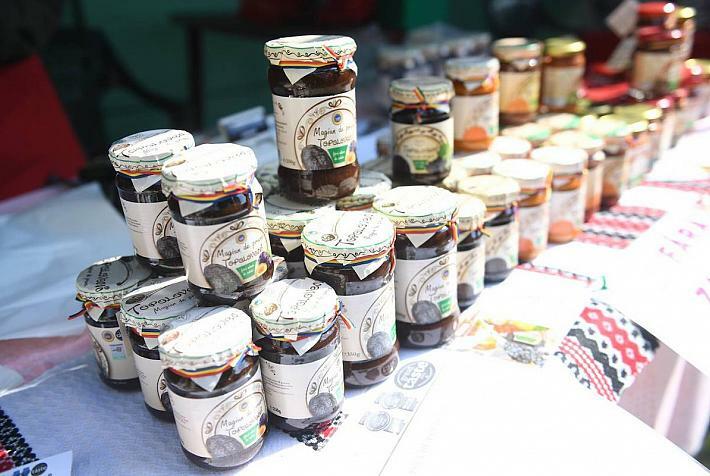 Romanians are big fans of jams as well, and this means that the offer at markets or fairs is usually quite varied. One specific type of jam tourists should try is the Topoloveni plum jam (Magiunul de prune Topoloveni). 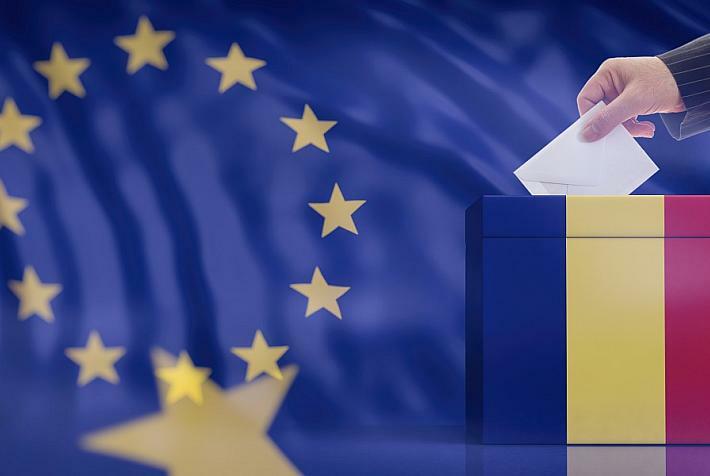 This was the first Romanian product registered in the EU system protecting geographical indications and designations of origin for agricultural products and foodstuffs.